Industry Training Queensland is now proud to offer training in Non-Friable, Friable, Supervision and Assessing of Asbestos. 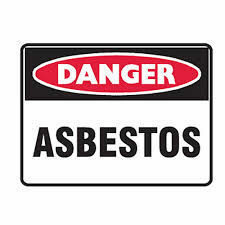 Based on industry needs, we have worked in conjunction with industry experts and developed courses that comply with the legislated requirements of the code of practice for the safe removal of asbestos. Local government supervisors and managers. We are offering you as a training provider over 30 years combined industry experience and we are considered by our customers to be leaders within our field of training.